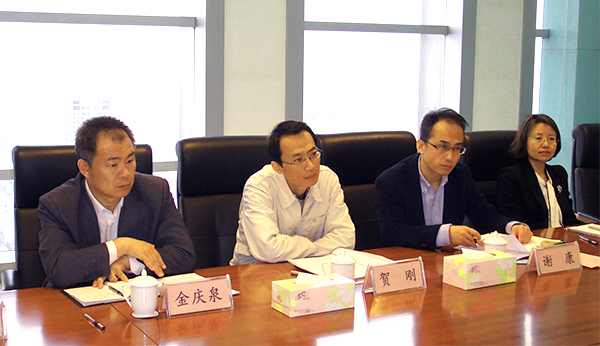 On 13th Apr, He Gang, Director of Shanxi Energy Regulatory Office NEA, Xie Lian, Deputy Director visited GMIE. 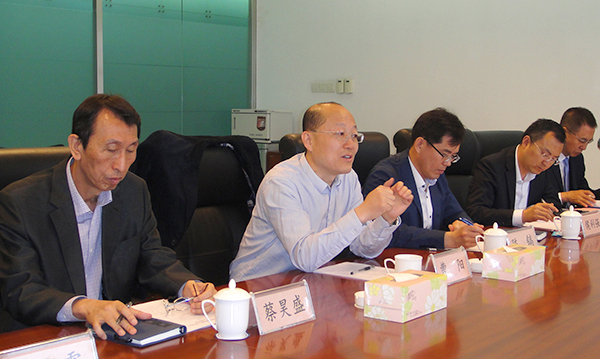 Cao Yang, Party Chief, Chairman and GM of GMIE debriefed the development history, business distribution, future plan, scientific innovation and information construction of the company. He Gang confirmed the achievement GMIE had made in the past under the depression of the power generation industry.